1. Too much of a good thing is…great! This car is too spacious, said no one ever! Having a car with a roomy interior is always a plus. Whether you use the 1,550l of luggage space for the kids, the golf clubs or half of your closet, that’s up to you. If you’re not an auto enthusiast the words “quattro permanent all-wheel drive with ultra technology” won’t mean anything to you. So, here’s a basic breakdown:quattro = a drive system that helps to avoid tyre slip by increasing road traction. quattro with ultra technology = a more efficient drive system that will still help avoid tyre slip while using less fuel than other all-wheel drive systems because it’s all smart and fancy. So, you get to drive around safely and save money for that new outfit you’ve been eyeing. Thanks Audi! No Audi disappoints when it comes to delivering on style. 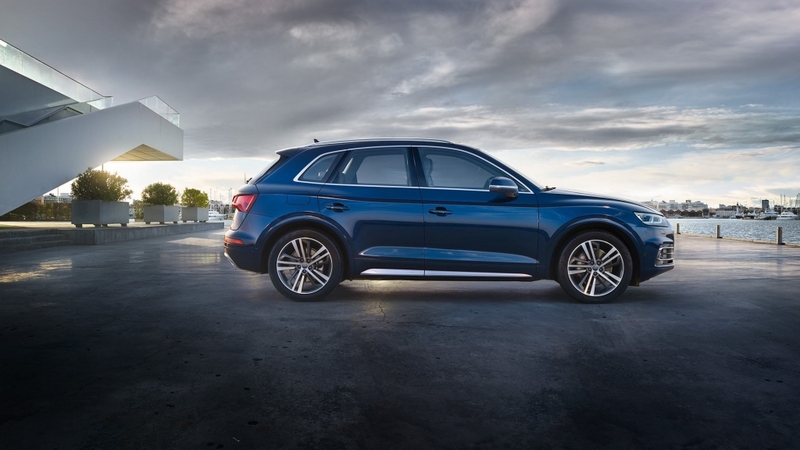 Curves in all the right places, lines that go on forever and attention-to-detail is what makes the Audi Q5’s exterior something to drool over. 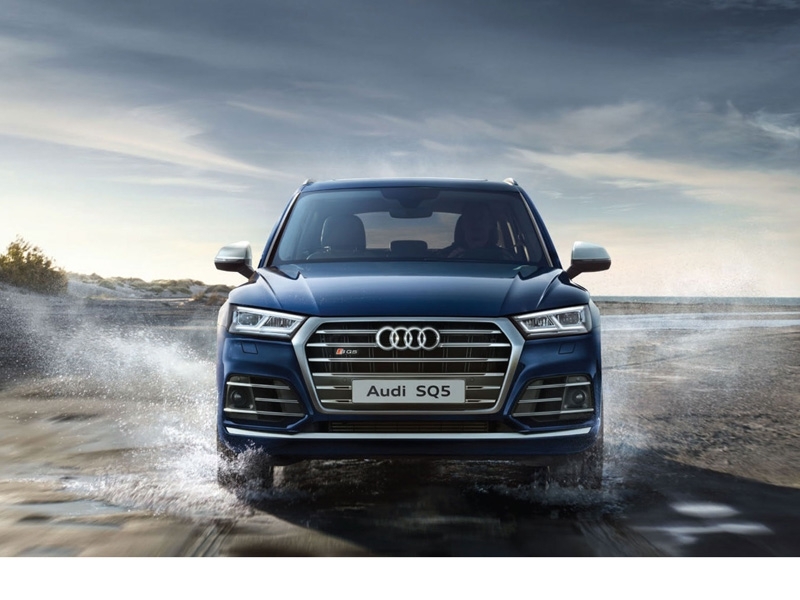 You immediately know it’s an Audi from it’s Single-frame grille and those mesmerizing LED headlights and at the back the tailgate is complimented with optional dynamic indicators. 4.What does this button do? 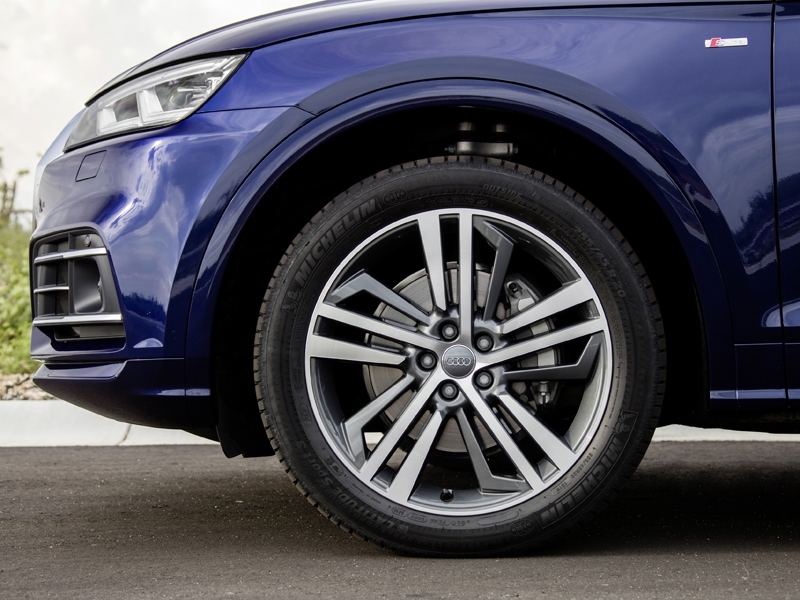 You will probably be asked this question every time a passenger steps on board your Audi Q5. You have the option to create an intelligent interior like no other by adding features like the Audi virtual cockpit, head-up display and MMI touch. And if you really want to start a party you can set the mood with the ambient lighting package and the Bang & Olufsen 3D sound system. With the Audi phone box you’ll never run out of battery again as it charges your phone while you drive. Bonus! 5. Its brother is a pro-athlete. Maybe you’re more into the sporty type? 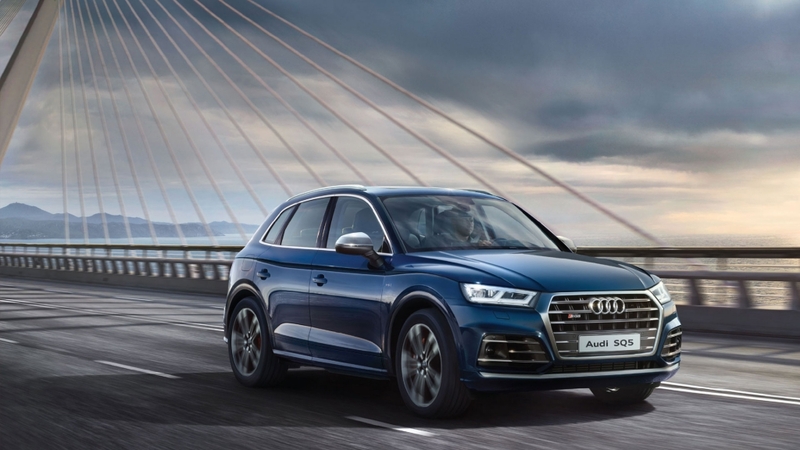 Well then you can get all of the above plus more with the all-new Audi SQ5. And when we say more we mean more 102hp more! And the performance isn’t the only upgrade that comes with the S-title. You also get to sit back in fine Nappa leather sport seats while going up to 250km/h. 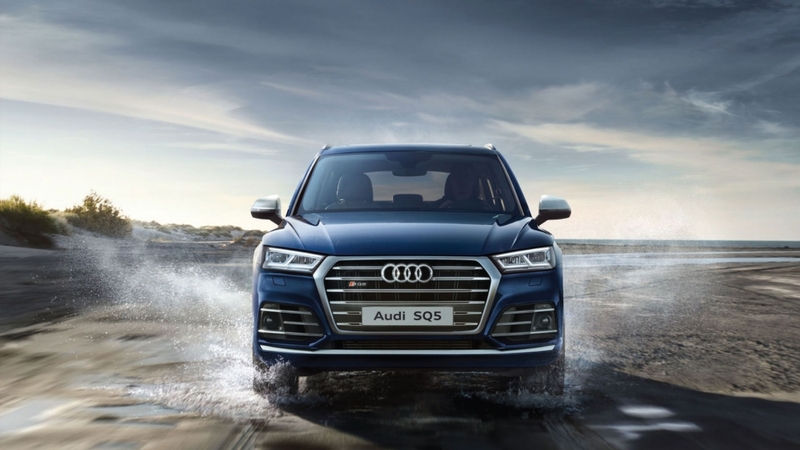 Honestly the only bad thing with the all-new Audi SQ5 we could think of, is the fact that you would have no more excuses for running late when you can go from 0 – 100 km/h in just 5.4 seconds! Next step, visit your local Audi dealer, impress them with your new found knowledge on the Audi Q5 and then of course, get behind the wheel!